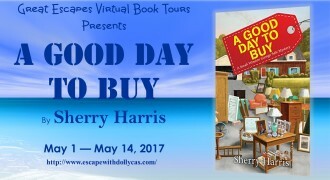 Good Day to Buy is a fantastic cozy mystery that is full of twists, turns, distractions, and red herrings. The story moves along at a steady pace and the ending includes a bit of a surprise. A first rate mystery, and a carefully thought out whodunit, A GOOD DAY TO BUY is the perfect addition to this already fantastic series. This is definitely a great book for garage sale lovers and those who love a mystery this one was so good I couldn’t put it down! I liked that this character was real. She had flaws. She kept secrets. I like when I can read “real” characters that others can relate too. This is the perfect binge worthy series, to me the idea of a professional garage sale organizer or planner is very cool. The mystery is complex and kept me interested until the end. Mystery, excitement, a little romance, and a main character you cheered for all the way to the end. 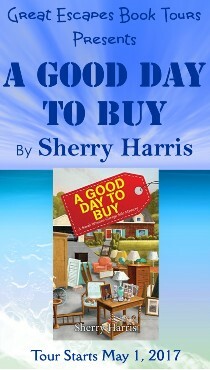 A Good Day to Buy by Sherry Harris was packed with excitement from page one. 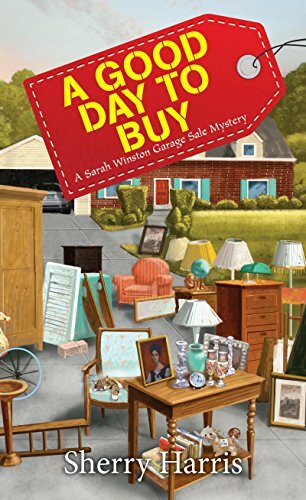 This was another great installment in the Sarah Winston Garage Sale Mystery Series… The plot was great in this one as have been all the books in this series. 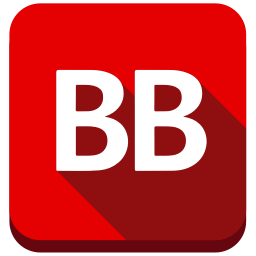 It was an enjoyable read, with plenty of suspects, interesting plot twists and a satisfying resolution. I read the book quickly and didn’t put it down, although I wanted to because I didn’t want the story to end! …a fun read that held my interest throughout the story. 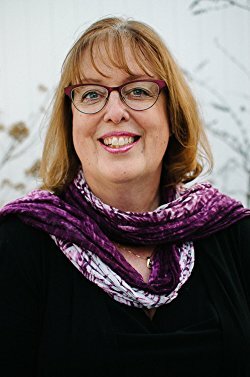 This is author has piqued my interest into wanting to read more books by her. I am addicted to a good treasure hunt and to intriguing mysteries. Sherry Harris delivers both and more. A tough one. She wants to help her brother, but what’s really going on? Sounds like such a fun read. I can’t wait to read about her wayward brother!